!! 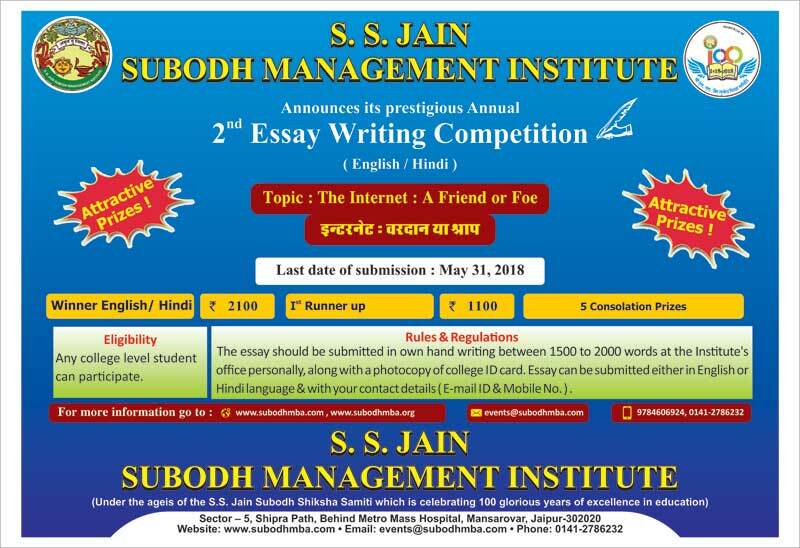 Welcome to S.S. Jain Subodh Management Institute !! 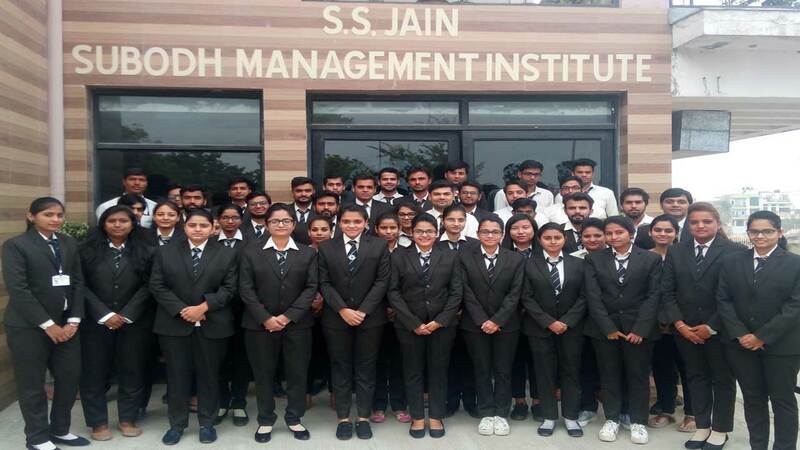 Students are advised to give any two tests of their choice at https://www.youth4work.com/onlinetalenttest completely free for all students to build their profile and job / internship opportunities given by AICTE at no cost with the help of youth4work.